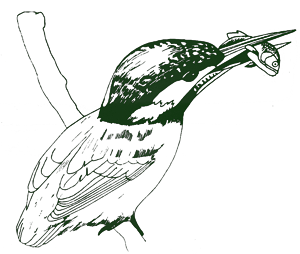 See what’s on in terms of wildlife and nature conservation in the Sutton area. Discover hidden nature gems in your local environment and find new ways to get involved! All events are held at the Sutton Ecology Centre, unless otherwise indicated. 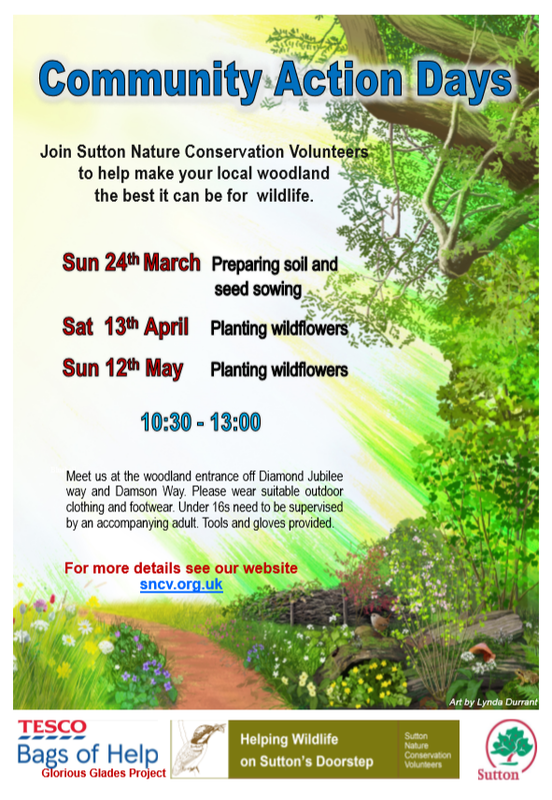 For more information, please email info@sncv.org.uk or biodiversity@sutton.gov.uk. You can also call 020 8770 5820. The entire community is welcome. Come and join us! Download the guide and stroll at your own pace through the Sutton Ecology Centre. Waymarkers help you explore the forest and butterfly gardens, marshes, meadows and more. Host your children’s birthday parties at the Sutton Ecology Centre with Buggly Adventure birthday parties or Wildlings Forest School birthday parties. You can also hire the Sutton Ecology Centre to host your own events amid stunning greenery.